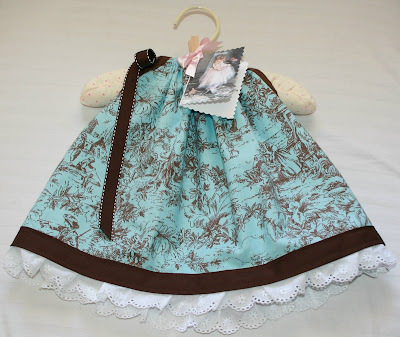 This is a pillowcase style baby dress I made for my friend who just had a little girl. 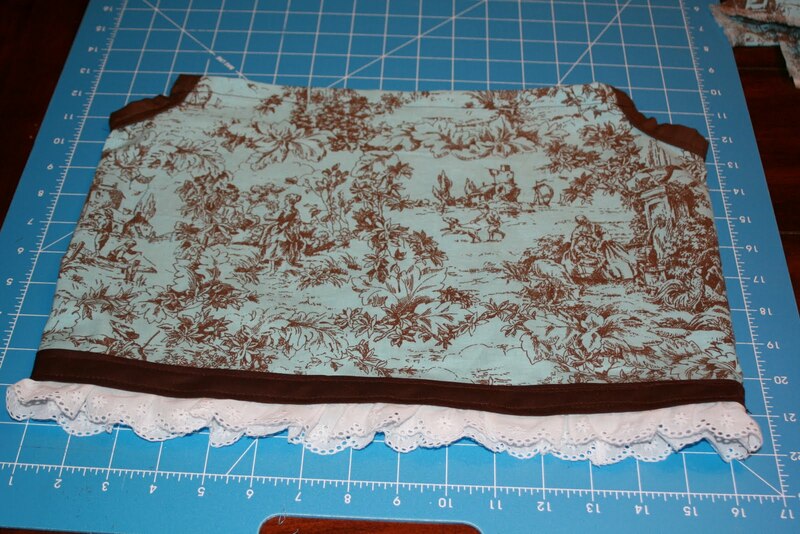 I found this adorable blue toile fabric remnant and I had no idea what I would use it for. It was only about a dollar and too cute to pass up. I was thinking I would make a throw pillow cover with it. It was the perfect amount of material for a baby dress. 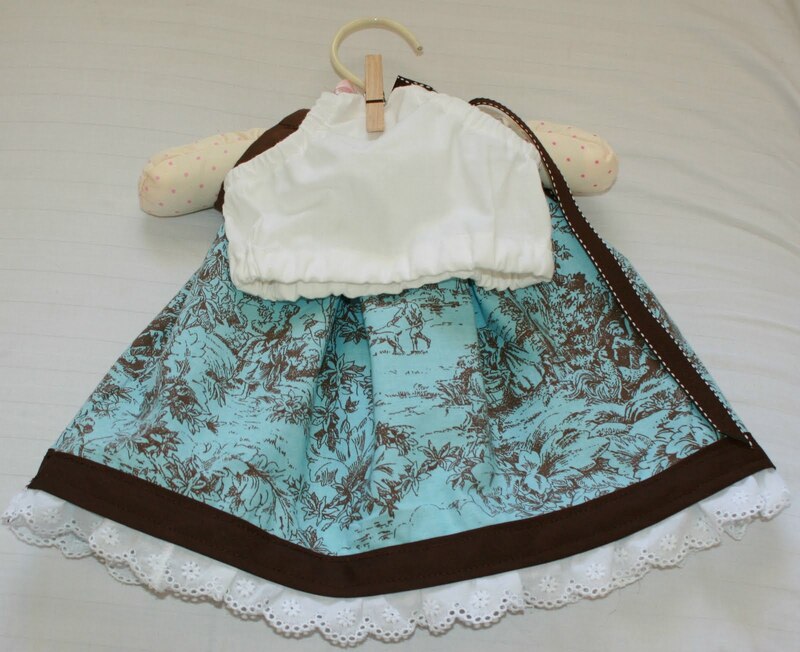 Measurements for this baby dress were 12" L , 17" W, Arm holes cut at 2.5" L x 2" W J cut, the bottom hemmed with bias tape and ilet ribbon. 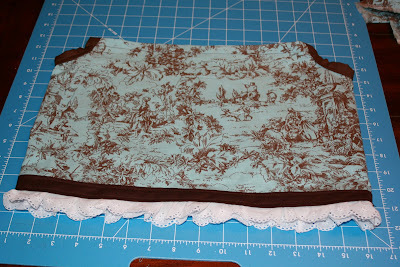 The armholes are lined with brown fabric made bias tape, and grosgrain ribbon for the tie. 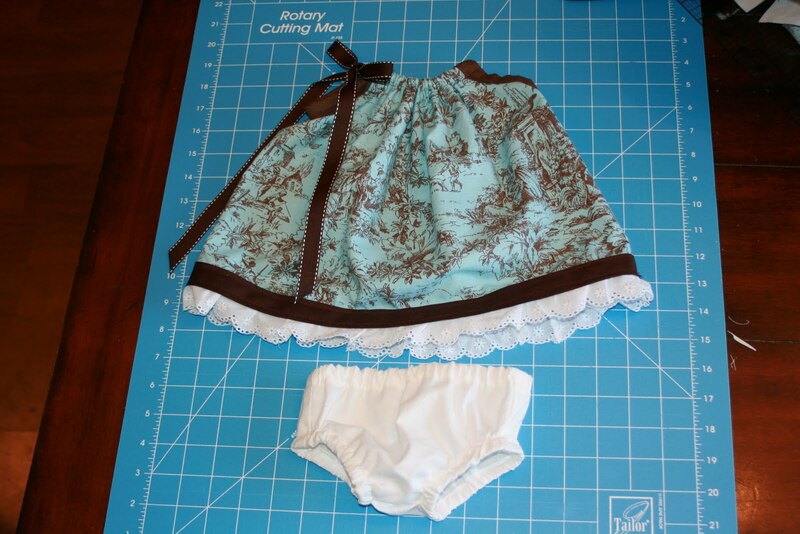 The diaper cover is just plain white fabric, also from a remnant. The entire dress cost about $5.00 to make. 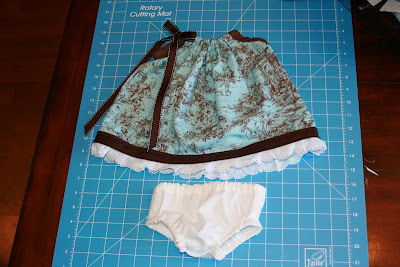 White eyelet ruffle trim or something similar. This can be optional. 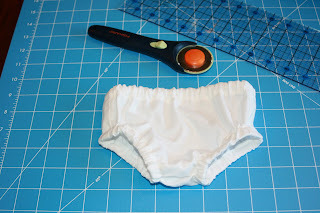 I had no idea how to make the diaper cover so I followed this tutorial with free pattern. I took an inch off the side and top of the pattern so it would fit a 3/6 mo baby. The beauty of the pillowcase dress is that it can grow with the child. A dress that fits a 3 month old baby can be used as a shirt for a 12 month old child. It can be worn in warm or cold weather. A long sleeve shirt under and leggings is perfect for when it's cool out. To make. 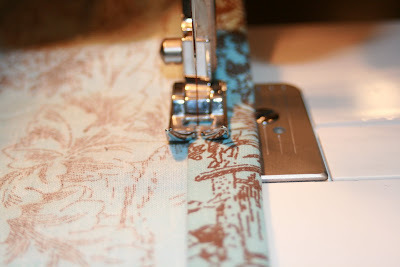 Cut your fabric into 2 17" W x 12" L pieces. With right sides together sew each side length with 5/8" seam. Turn right way and press. Fold the dress in half lengthwise to cut arm holes. I made a template with card stock, 2.5" x 2" J cut. Trace or pin the template to the top and side of the dress and cut the arm holes. It's best to do them at the same time so that the arm holes are exactly the same. I'm sorry I don't have photos of all the steps. I wasn't originally going to write a tutorial. Now sew bias tape on to each armhole. Next is the top front and back. Fold each side 1/4" and then 3/4" and press. This will be the casing for your ribbon. Sew the casing as close as you can to the edge. Also sew double fold bias tape along the bottom hem of the dress. Then sew on the eyelet ruffle, this is optionial but it really completes the dress. Since this was a gift, I hung it on a special baby hanger and made a gift tag. I used a vintage photo of a little girl that I found and printed it on card stock. I cut it with pinking shears and tied it to the hanger with ribbon. 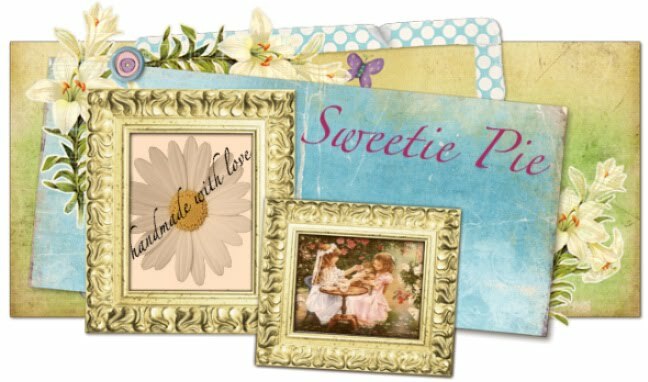 I love the boutique look of the whole gift. 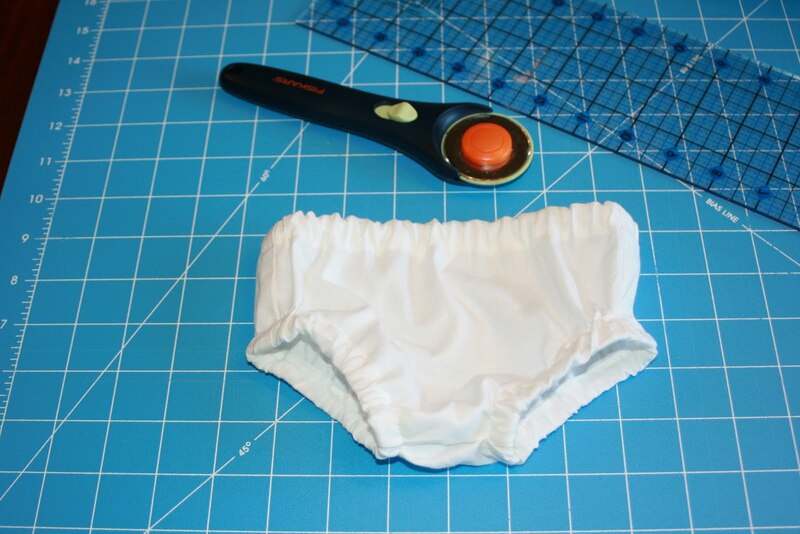 I attached a clothes pin to the back of the hanger with ribbon to hold the diaper cover. If you have any questions on any of the steps. I'll be happy to help. This is a very easy project for even beginning sewers. Thanks for visiting my blog. Posts lately are non existant. I'm busy homeschooling my my little girls, raising backyard chickens, and making baby items and as crocheting hats for my at-home business. You can follow on Facebook: Gessler Zoo and CraftHag Creations. Life is grand!